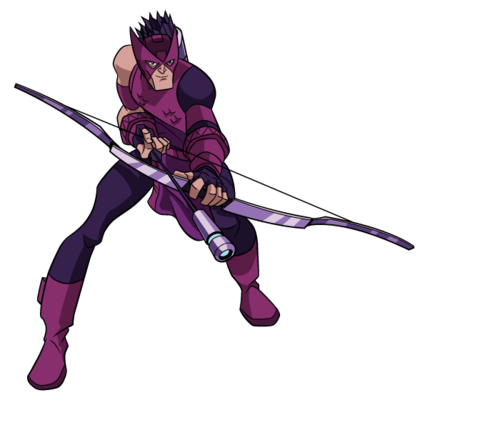 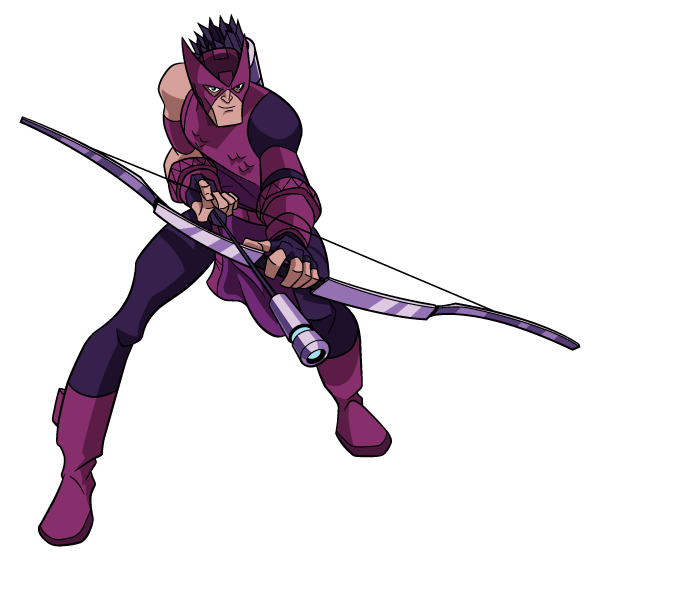 aVENGERS emh :). . Wallpaper and background images in the Avengers: Earth's Mightiest ヒーローズ club tagged: avengers earth's heroes mightiest -.